A day dedicated to Sardinian archeology. 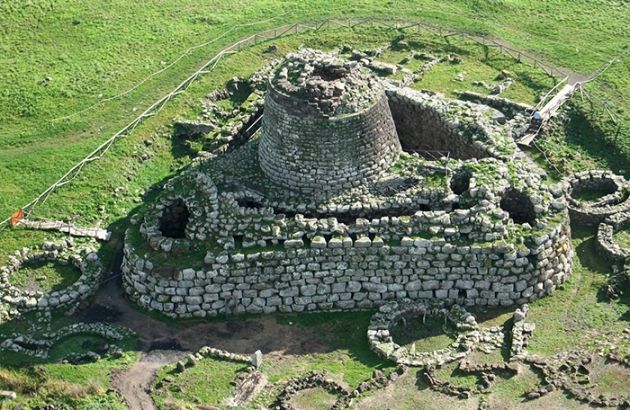 An architectural gem and the most impressive in the Valley of the Nuraghi, one of the areas with the greatest concentration of prehistoric buildings in Sardinia. Santu Antine is located in the centre of the Cabu Abbas plain, in the territory of Torralba, and was built between the Middle Bronze Age (16th century) and the Iron Age (9th century BC). It is very large and is made of huge, perfectly shaped basalt blocks which gradually get smaller from the base towards the top of the building. Its masonry is entirely of dry stone. Its central tower is 17 metres high and has a diameter of 15 metres. It originally had three floors and is protected by a trilobed bastion (with three towers). We will continue through the enchanting landscape of Planargia, we will cross the village Tinnura known for its murals on everyday life and pastoral life. 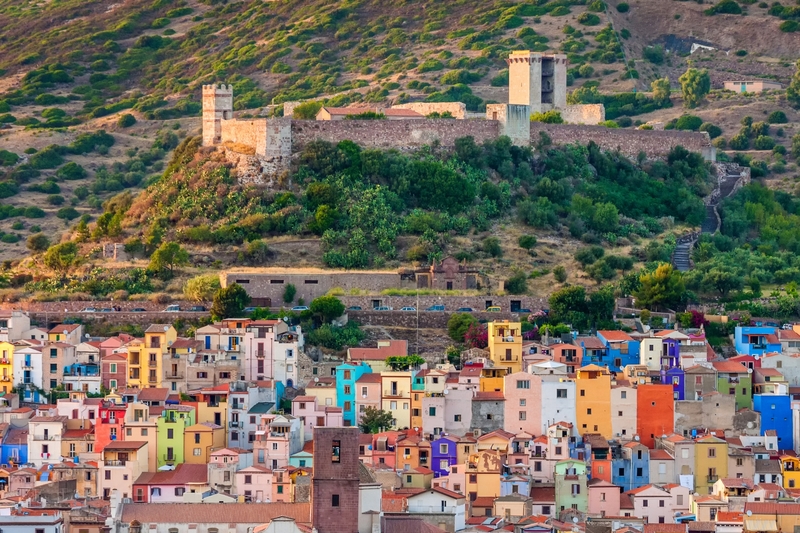 We will arrive in Bosa, fabulous village, where history and modernity come together generating curiosity and fascination. Min. group of 4 pax. Visita del Nuraghe Santu Antine e del Castello Malaspina inclusi.